We understand that it’s not easy to qualify for your own mortgage or even to be approved to be refinanced in today’s challenging real estate market with the new lending rules that have been recently applied. We also understand the stress and hassles that you face when you are experiencing difficulty paying your mortgage payments each month or when you just want out of your real estate situation for any reason. Discussing your mortgage situation and options with a good mortgage broker and real estate consultant is the key to finding the best solution to your situation and/or the best mortgage product that will suit your investment needs. How Can Mortgage Advice Help You? 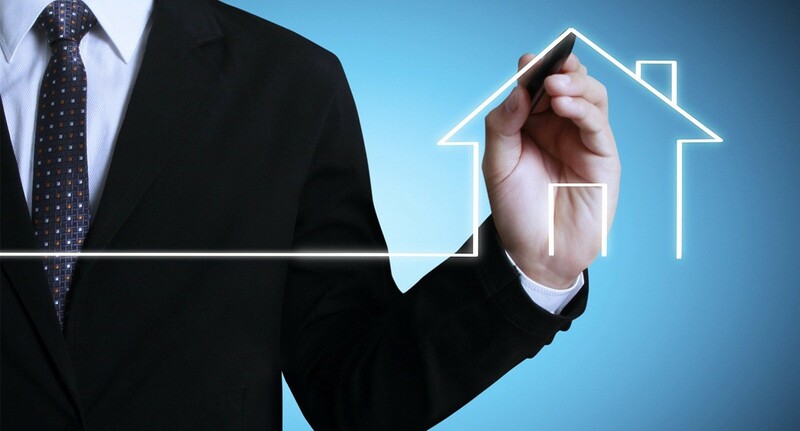 If you are experiencing difficulty making your mortgage payments each month, experiencing difficulty selling your property or if you just need relief from your mortgage and real estate situation for any reason, your mortgage broker or real estate consultant can help you find an immediate solution to your individual situation. Through our Company’s Mortgage Take Over Program, we take over house payments and the property associated with it. We provide flexible, pre-negotiated Terms that can give you the best value for your property and can provide you with more money with none of the hassles normally involved in selling. Through our Mortgage Take Over Program, you are provided with immediate monthly cash flow management solutions to unmanageable or unwanted mortgage payments along with protecting any equity you may have in the property and protecting your credit. Contact us today to discuss the solutions that we can provide to your situation 604-812-3718 or info@gvcps.ca. Are You Looking to Refinance or Purchase a Property? If you receive independent advice regarding your mortgage from a mortgage broker rather than just your individual bank, a mortgage broker will have access to multiple lenders with a wide variety of mortgage products rather than just one bank that will only be able to offer you a limited amount of mortgage products. The best mortgage brokers and real estate consultants can make a difference in finding an immediate solution to your individual mortgage situation and/or getting your mortgage application approved. Knowledgeable mortgage advisors and consultants will also get you a significantly better valued deal, potentially saving you thousands of dollars over your mortgage term. They will also help you choose the right mortgage solution and product to meet the needs of your individual situation. One of the largest loans you will ever take on in your life is your mortgage. The loan is so big and getting approved with the lowest possible interest rate is not always simple. Previously, mortgage loans used to be limited only to banks and other lenders in your local area, but now, with the internet and modern banking regulations, you can expand your search online to find the best mortgage brokers and real estate consultants. The best mortgage brokers are not restricted to any particular bank or lender and they will act solely in your best interests, providing you with peace of mind that the mortgage product they recommend will be the best available mortgage for your circumstances. When you are purchasing a property, the mortgage broker specializes in getting the best mortgage available for your needs. The mortgage broker will explain the various mortgage products and advise you on how much you can qualify for and help you prepare your application to increase your chances of being approved for a mortgage or a refinance. We are pioneers in the mortgage and real estate industry and our specialized team of mortgage brokers and real estate consultants can offer you financial tools and expert advice to help you understand your options to your individual mortgage needs so you can make the best possible decisions. Contact us today to discuss the solutions that we can provide to your individual mortgage and real estate situation 604-812-3718 or info@gvcps.ca.